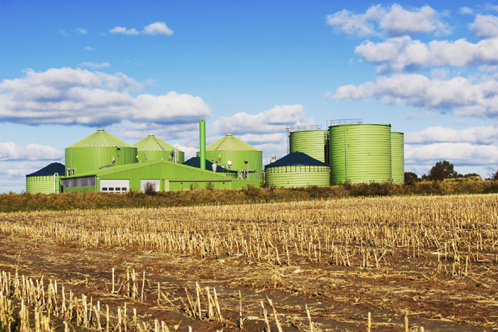 This section details Anaerobic Digestion by providing key information and documents that can be downloaded. Please note that not all documents are available to non-members. If you wish to access all available files, please visit our membership section to join the society. please click onto the relevant link to download the PDF documents. Please use the dropdown menu to access the specfic AD areas.